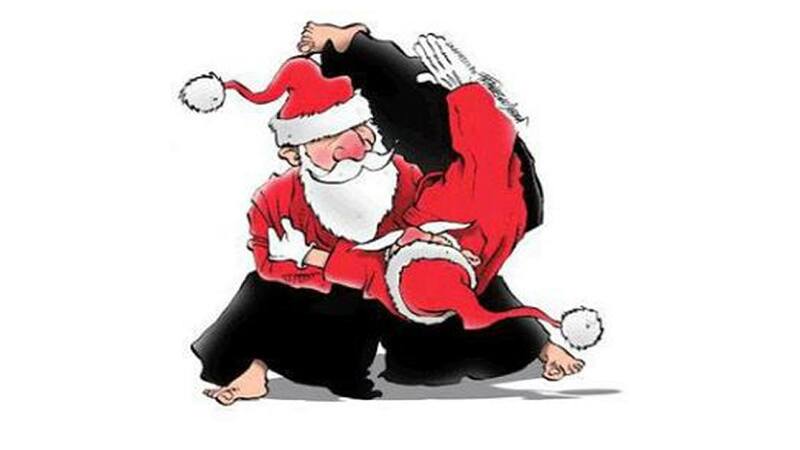 Genryukan Aikido will be closed over Christmas and New Year. The last session of the year will be Monday 19th December 2016. Training will resume Saturday 7th January 2017.